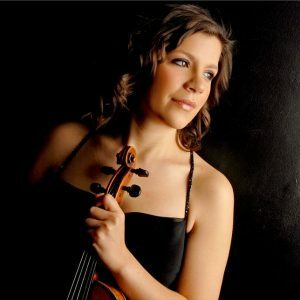 Marian Givens is a freelance violinist and teacher, playing with a variety of ensembles such as The Bristol Ensemble, Orchestra of the Swan and La Folia. In 2015 she spent 7 months in Valencia with the opera house Palau de les Arts, under the direction of Zubin Mehta and Lorin Maazel. She also works regularly in the West End and with pop acts such as Emeli Sande. She also teaches at The Pilgrims’ School, Winchester and Salisbury Cathedral Schools.